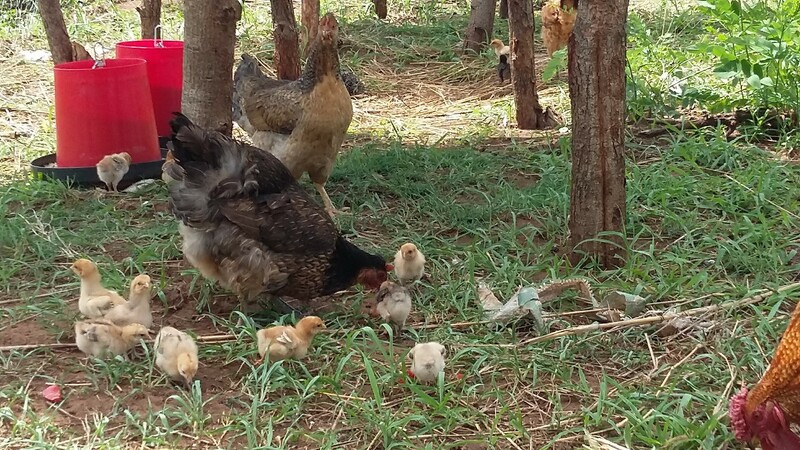 Your Farm can be much more Productive than You Think. 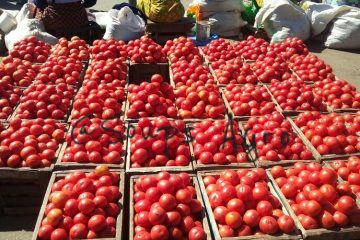 We Provide Quality farm produce and exceptional off farm Management services since 2015. Farm produce and Agricultural Consultation the way they should be. 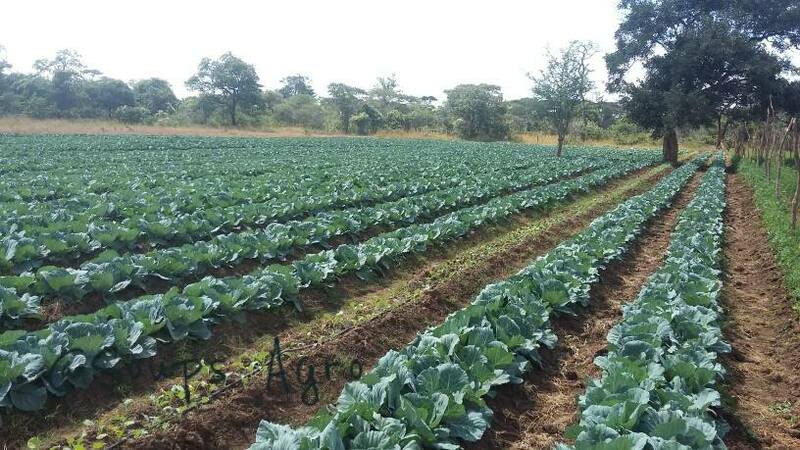 We provide exceptional agricultural services Ranging from supply of fresh agricultural produce, herbs, village chickens to off farm management services. 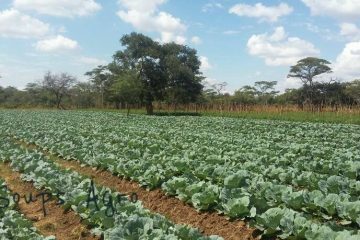 Our experienced Agronomists, Agricultural Economists set the Standard each day in off farm management services provision. 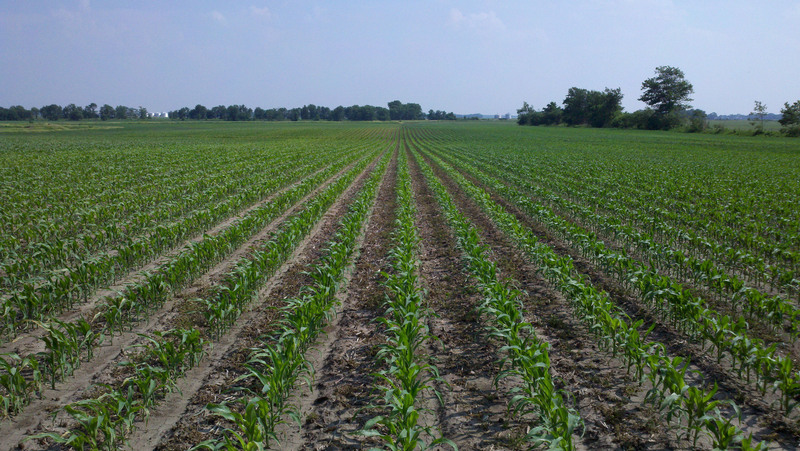 We will help you increase your farm productivity in no time. 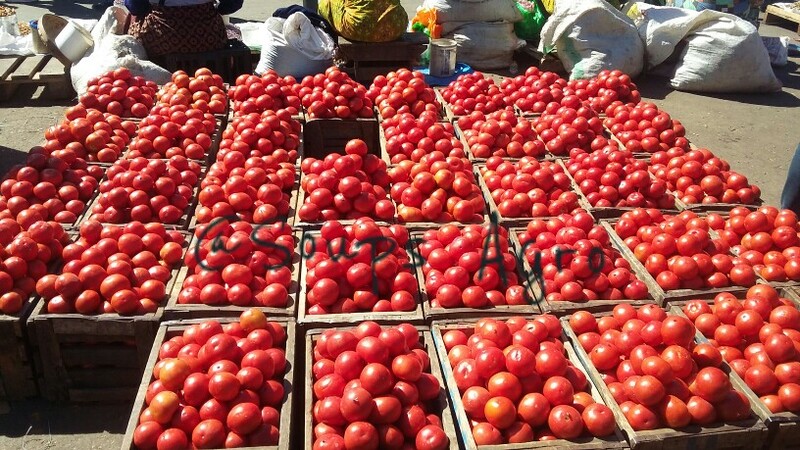 About: Yaluna Farms is a Zambian owned located in Mungule, off Great North Road at 10 Miles. 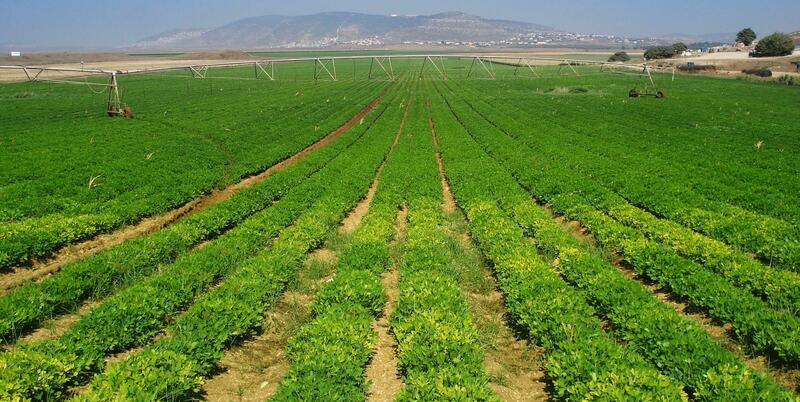 Yaluna Farms is dedicated to building connections between consumers, food professionals and healthy quality produce. Our Focus is on sustainability and improved processes that minimize impact on the Environment and Result in a better quality produce. 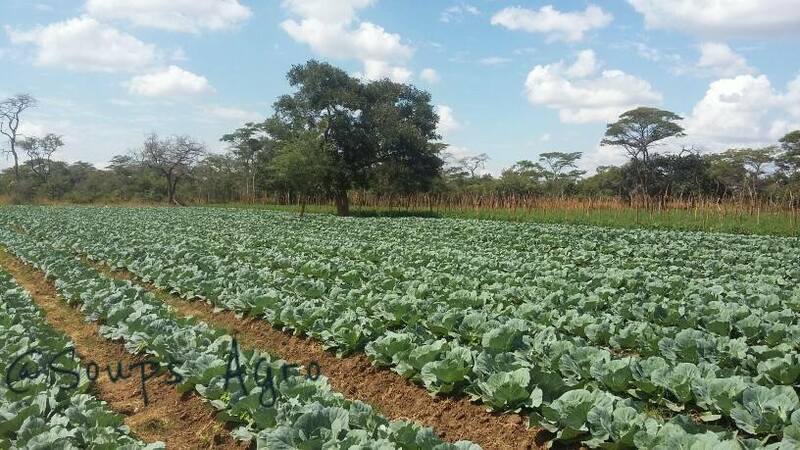 We are a farm specialized in the production of fresh veggies in a sustainable manner, with particular emphasis on careful use of agricultural chemicals. We take pride in the work we do. Each project begins with budgeting to give you an estimate of how much a given project will cost you and each project is done professionally, on time and within budget. We schedule regular appointments to visit your farm on the same day every week. Operating for over 3 years earning a reputation for beautiful work and excellent results. We provide free consultation over the phone consultation for our services. 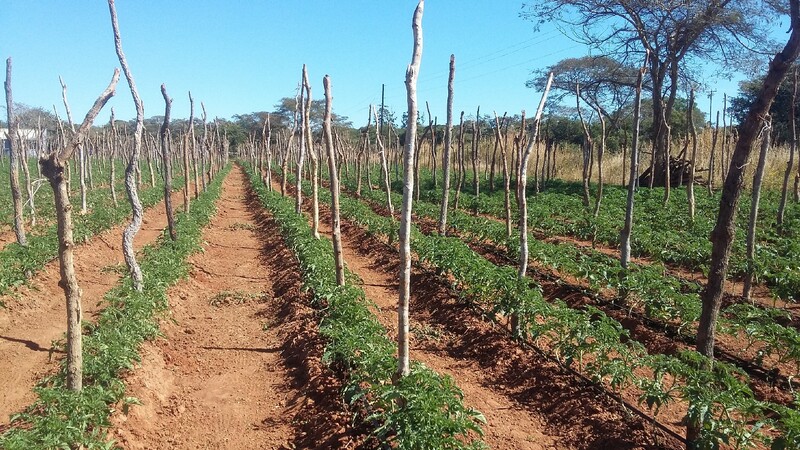 Our consultation division boasts of competent Agronomists who strive to maximize productivity at minimum cost. We will help you increase your farm productivity in no time. 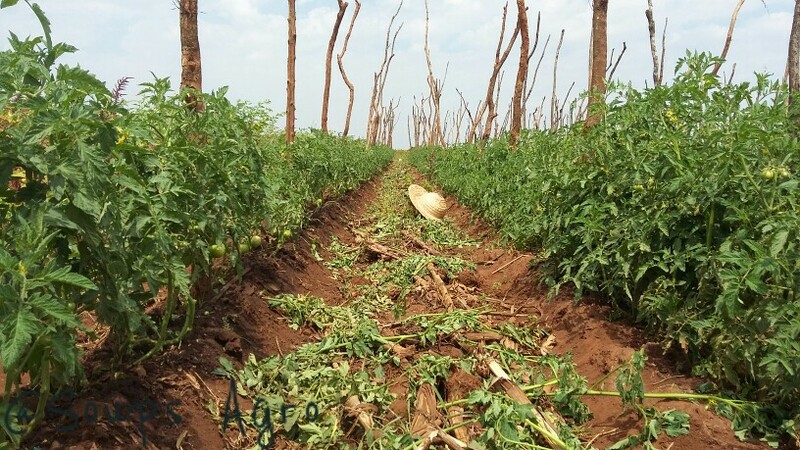 Yaluna Farms, through their consultant, was instrumental in helping me start my tomato business. They helped me though my very first field until harvest time. Their knowledge of growing the crop is sound. They offers various solutions and tends to think outside the box when challenges arise. 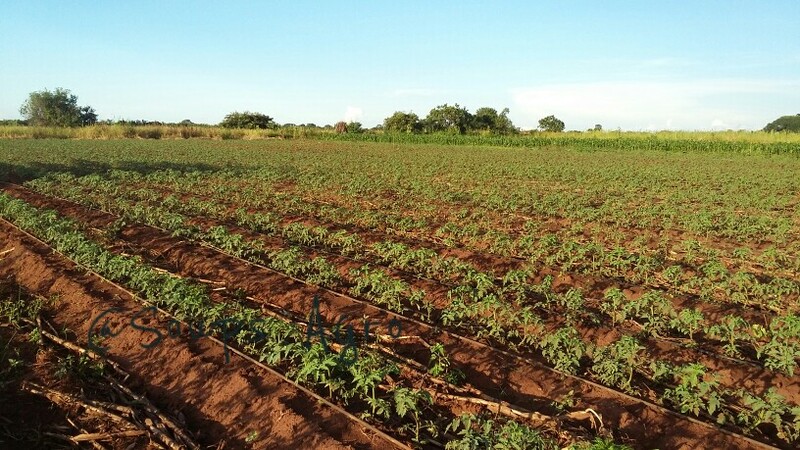 Yaluna farms is a Zambian owned farm located in Mungule, off Great North Road at 10 Miles. 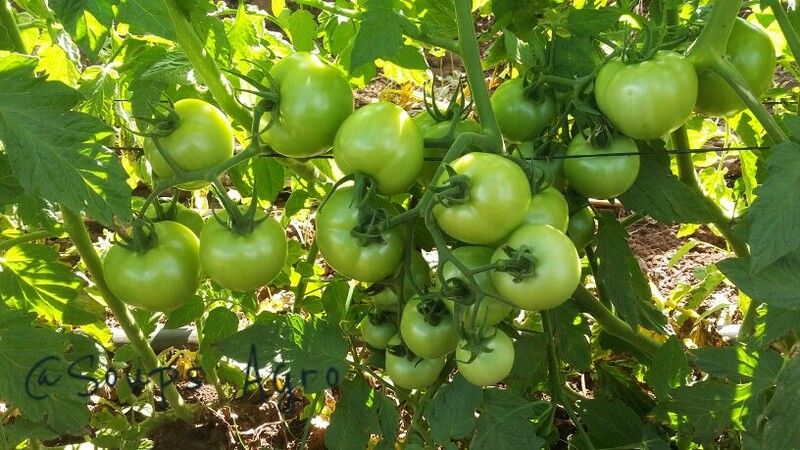 Yaluna Farms is dedicated to building connections between consumers, food professionals and healthy quality produce. 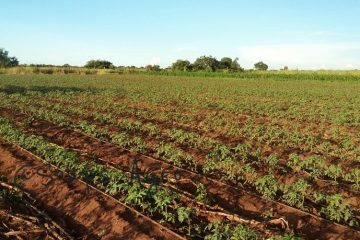 Our Focus is on sustainability and improved processes that minimize impact on the Environment and Result in a better quality produce.